If you start from Florence your driver will pick you up at 9am at your place. If you start from Rome, since is quite more distant, your driver will pick you up at 8am. On this tour we will go to Incisa Reggello to the famous The Mall Outlet. In the splendour of the green Tuscan countryside, a unique, exclusive setting where you will find a selection of the most important brands, high-fashion stores that offer visitors the opportunity to select and purchase men’s, women’s and children’s clothing, footwear, accessories, jewellery, beauty care, make up, fragrances, lifestyle and gift items. 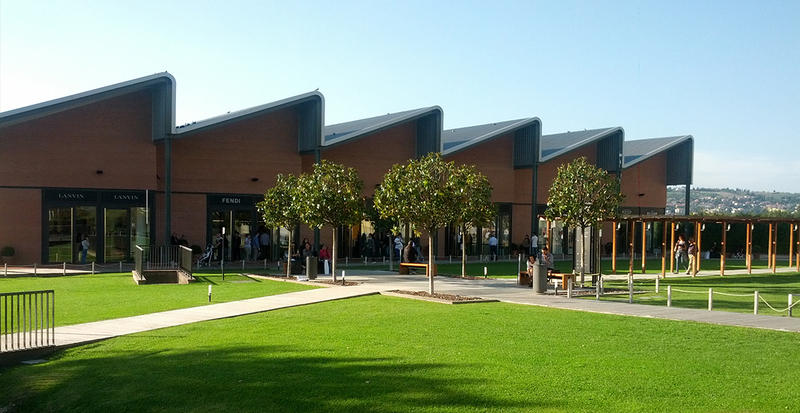 The Mall outlet centre is a gallery of the world’s most exclusive designers at truly advantageous prices, offering customers a unique shopping experience, set in the heart of the Tuscan countryside. If you start from Florence you will be back around 5pm. If you start from Rome, you will be back around 8pm.